Nashville has a large list of things to do and see while in the city of country music! There is much to discover in terms of music, tours, and more. Here are three top places to visit while stopping through the city of Nashville. This auditorium is an amazing venue where live shows and concerts are performed every night. Founded in 1885, this place has been building memories and has made country music more historical. A place to spend the night in music bars, singing karaoke, and endless adult entertainment. This entertainment district is a local spot you must visit when coming to Nashville. This is a modern museum since 1987 that has grabbed the audience and has become a legendary place to learn all the wonders of old country music. Education on music and instruments keeps the tourists coming and coming. This museum has become a special space for all to visit. Want more to see? Read through this list of things to do while you finish your visit in the city. 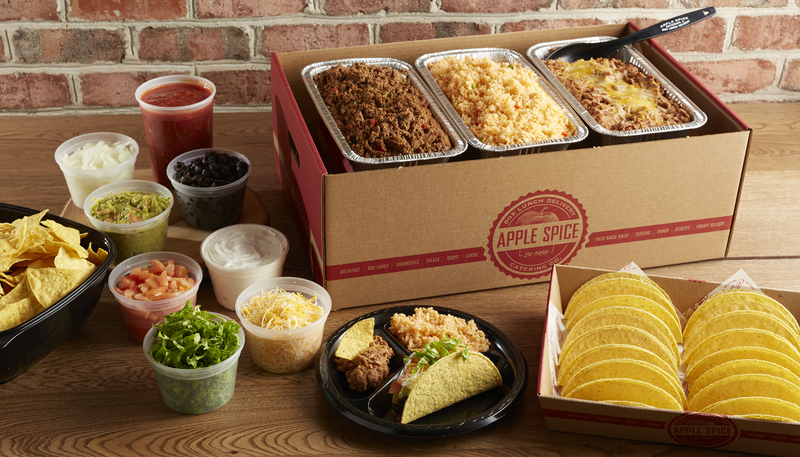 If you are feeling ready for some lunch, check out Apple Spice Catering to receive fresh meals available for delivery. Cooking and trying new foods create excitement and discovery in the kitchen. Cookbooks are created for people to show off their domestic side and learn about new recipes to prepare at home. Being new to the cooking industry can be overwhelming and leaving you empty handed with nowhere to begin. This is why helpful guides can come in handy. Listed below are three cookbooks for beginners with over 100 recipes and with high-quality photos with step and step instructions to guide you along the way. Most of the recipes are vegetarian with gluten-free options available. These cookbooks are a handy guide to start you somewhere to begin the cooking journey. These sophisticated techniques and flavors will get you started the right way. These authors are extremely passionate making it more desirable to learn these recipes and to hear their thoughts. This guide is perfect for beginners. This is a great reference guide for everyday meals. A basic guide to get started with simple meals and understand the beginning stage of cooking. This cookbook is a unique creation made to learn as a beginner the fun way. From fresh food to gourmet meals, this book has it all. Have you had a busy week and no time for packing lunch? Check out a variety of lunch box options at Apple Spice Catering. For cookbook options, read up to continue the cooking journey! Are you visiting or new to the city of Charleston? Good news, because the city of Charleston, South Carolina has lots to be seen! Here are three of the top sights to see while you are in the city. This park was completed in 1990 and is a landmark you definitely want to see while in the city of Charleston. This waterfront offers long piers where you can enjoy a walk, fishing, or have a nice picnic. Its splashing waters are beautiful and great to visit during a nice sunset. This historic landmark is honored for the lives of the brave men and women who tell their stories from past times and to discover more about the cold war, world war 2, and the national historic ships. This attraction has more than 200,000 tourists visiting each year. Founded in 1676, these gardens are still famous for their beautiful flowers and plants going far back into the rich history of the plantation. Get in touch with nature and learn more about these century famous gardens. Start with these must-see attractions in Charleston. If you are wanting more, browse here to discover more things to do and see in the city. Hosting a corporate event in Charleston? 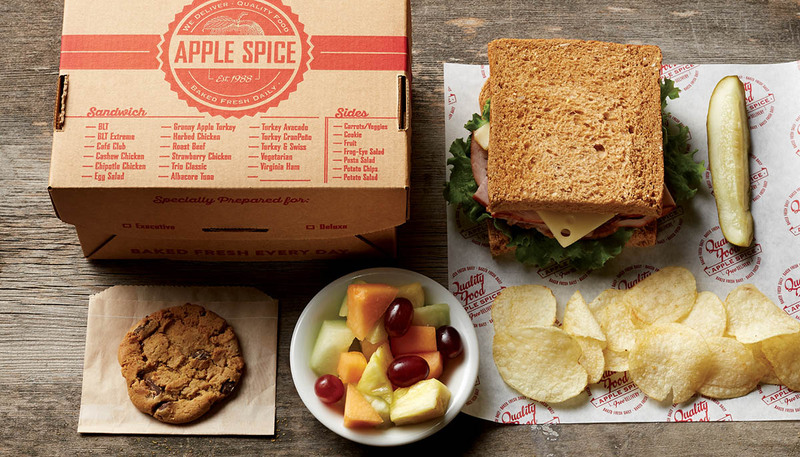 We’ve got you covered with delicious sandwiches with our Apple Spice Catering Menu.